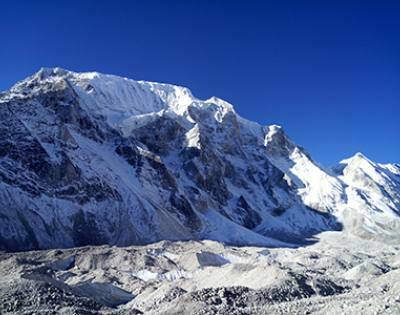 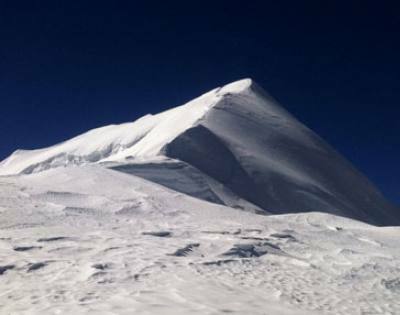 As per recent data, there are more than 400 peaks open in Nepal alone to climb. 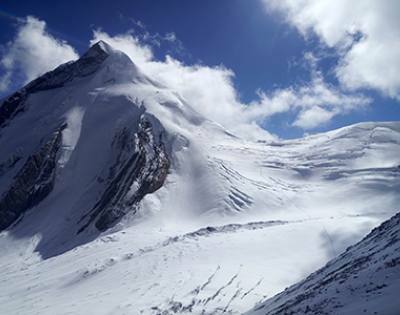 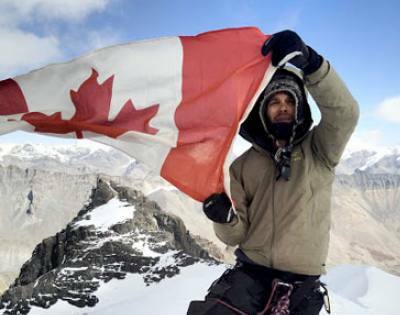 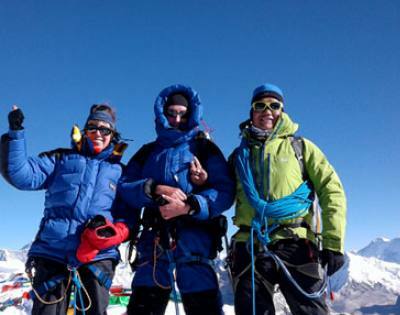 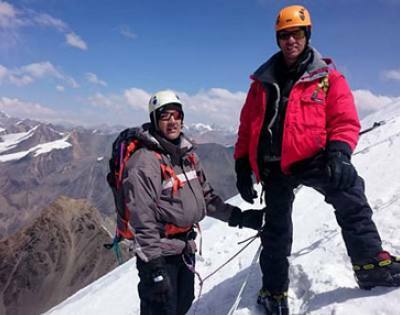 We provide a professionally designed package of many famous peak climbing. 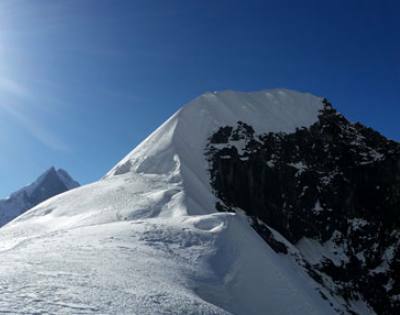 In fact, we are always ready to organize a trip to the not climbed peak and take you on the surreal adventure of your life. 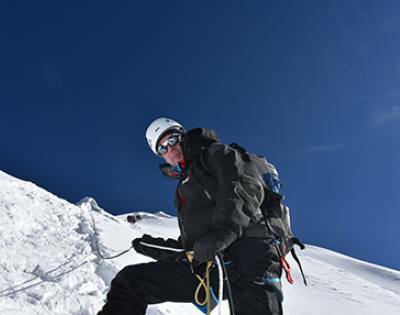 Feel free to check our packages, or let us know if you have any certain peak on your mind that you want to climb, we will sure arrange a trip for you.